It’s a common practice for Chinese law enforcement authorities to use hotels and hospitals or entire buildings as secret interrogation and indoctrination bases for religious believers and political dissidents. Bitter Winter has uncovered some such centers in the provinces of Gansu and Shaanxi. 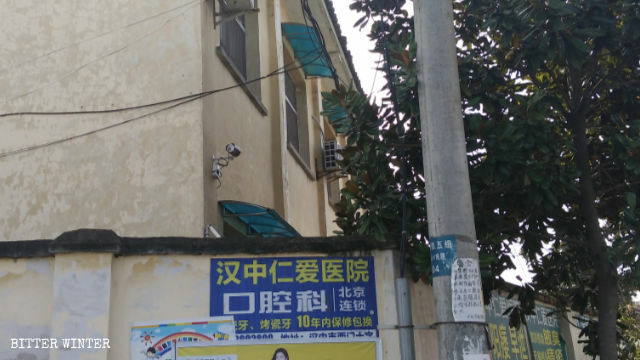 Sometimes presented to the public as training facilities where citizens are submitted to mandatory education of Chinese law, legal education centers are similar to transformation through education camps for Muslims. Many of such centers, however, are secret and are sometimes set up in resorts, hotels or vacant buildings. Intended primarily for political dissidents and religious believers, including members of The Church of Almighty God and Falun Gong practitioners, inmates are under surveillance day and night and are subjected to intense indoctrination. The exterior of the Lanzhou Justice Bureau’s Compulsory Isolated Drug Rehabilitation Center. 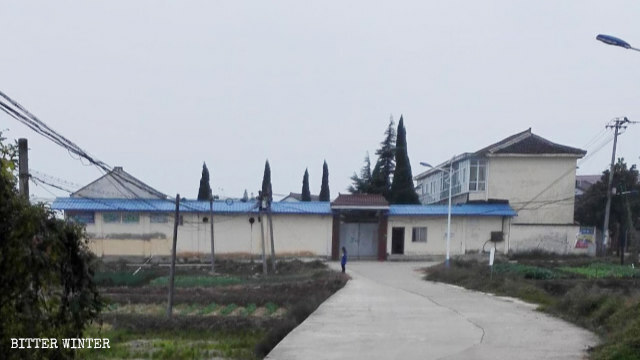 According to a source from Gansu who requested anonymity, a corrective rehabilitation facility established on the territory of Lanzhou Justice Bureau’s Compulsory Isolated Drug Rehabilitation Center is not only used to treat people with addiction – it is also a legal education center. 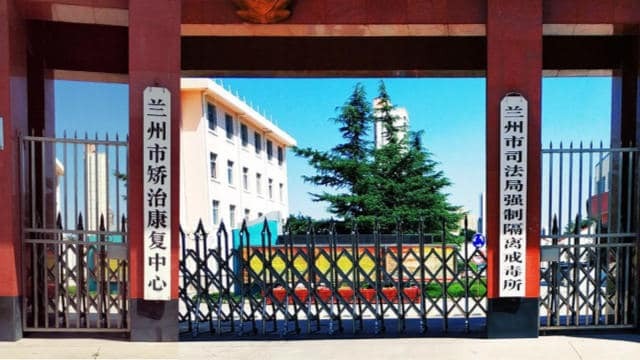 Instituted by the Gansu’s Public Security Anti-Xie Jiao Organization, popularly known as Office 610, it used to detain religious believers that are considered by authorities as followers of heterodox teachings. The source reports that the base employs two “principals,” two instructors, a treasurer, and five police officers present 24 hours per day on rotating shifts (two policewomen among them). Besides, each detainee is assigned two indoctrination “coaches” who are present at the base 24/7. As per the source, the detainees attend compulsory classes from 8:30 to 11:30 in the morning and 2:00 to 5:00 in the afternoon. The content of the “studies” consists mainly of watching anti-religious and atheist propaganda films. “The main purpose of forcible indoctrination is to make them abandon their faith. To be released from the facility, they must sign statements of repentance and guarantee that they give up their faith. Some refuse to do this for five months or even longer, so they continue to be detained and undergo further conversion. If they still refuse to sign after that, they are sent to a detention center to await sentencing,” explains the source. An abandoned elementary school in Zaoshu village in Shaanxi that has been turned into a legal education center. An abandoned school in Shaanxi’s Hanzhong city has also been converted into a legal education center for religious believers. 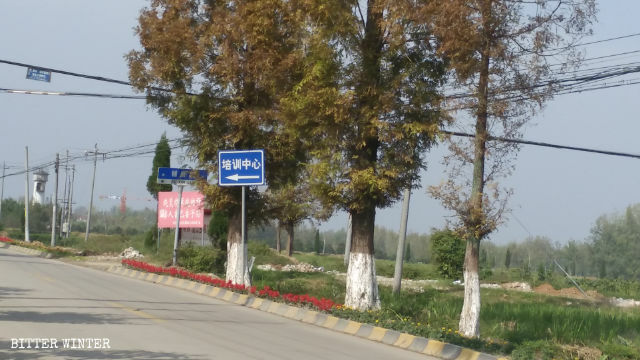 Located in the countryside outside Zaoshu village in the city’s Puzhen town, the center is referred to as a “training center” in the external communications by the authorities, even though there are no identification signs on its buildings. According to local sources, the center covers an area of more than 2,000 square meters. Surveillance cameras have been installed outside the two buildings secured by a high fence. One of them, a single-story house, is a dormitory with ten rooms for the detained, while the second – a two-story building – houses classrooms where indoctrination and conversion “classes” take place. The “teachers” at the base are officials from bureaus of Religious Affairs and Justice as well as other government departments. Surveillance cameras have been installed at the abandoned elementary school that now serves as a legal education center. Often referred to by former inmates as “black jails,” such secret indoctrination bases are not regulated by any legislature, and the detained are not only totally deprived of personal freedom but are often tortured as well.